Our Crystal City apartments are smoke-free, urban-style apartment communities in the southeast of Arlington County, Virginia. Located just south of the Pentagon and east of Pentagon City, Crystal City is a perfect location for an active urban lifestyle. Shopping, businesses, and government agencies are all in close proximity. Equity apartment communities are the perfect mix of residential comfort and efficient urban living in the greater Washington, D.C. Metropolitan Area. The big draw to the Crystal City area is its ideal location. Transportation is as easy as it can be in our nation’s capital. The Crystal City Metro Station offers quick access to the DC Metro system (along the Blue and Yellow lines). Situated near Jefferson Davis Highway those residents who own automobiles can enjoy quick access to the highway and optional parking at the community. The Pentagon and Ronald Reagan National Airport are also just minutes away, making apartment living in Crystal City convenient for students, families, and professionals. People new to the DC Metropolitan area, and even locals, will be more than satisfied with the amenities offered by Equity Properties. 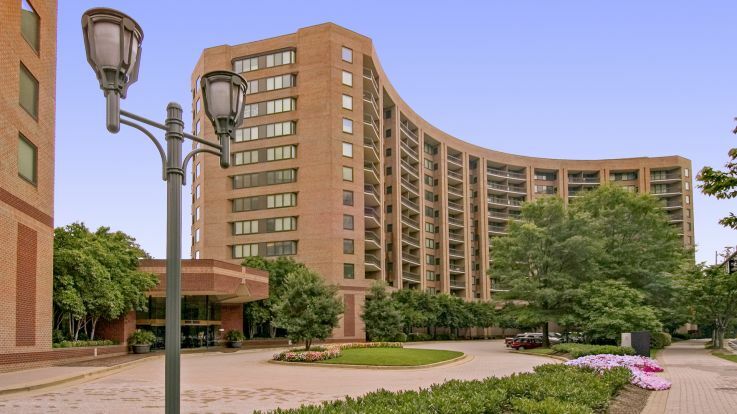 Crystal City apartments offer outdoor barbecue and picnic areas, and common areas that come with a fitness center, playground, and swimming pool. Private patios or balconies, large closets and fully equipped kitchens are just some of the features of Crystal City apartments. Maintain a comfortable environment with individual heat and air conditioning controls, and care for your clothing with in-unit washers and dryers. Dogs and cats are both welcome in the pet-friendly Crystal City apartments. Residents of our Crystal City apartments can take advantage of shopping, living and working efficiently using a network of extensive underground corridors which run beneath the office and residential high-rise buildings above. The United States Department of Labor, the United States Marshals Service, the Environmental Protection Agency, and satellite offices of the Pentagon are all major employers in the area. By utilizing the comprehensive network of underground tunnels, residents can commute efficiently to nearby employers. Crystal City residents also have the luxury of easy access to major Washington, D.C. monuments such as the Smithsonian Institutions, White House, Capitol Building. Residents looking for food options can head to nearby Arlington, which offers great restaurant options, including Kabob Place, Enjera Restaurant and Legal Sea Foods. 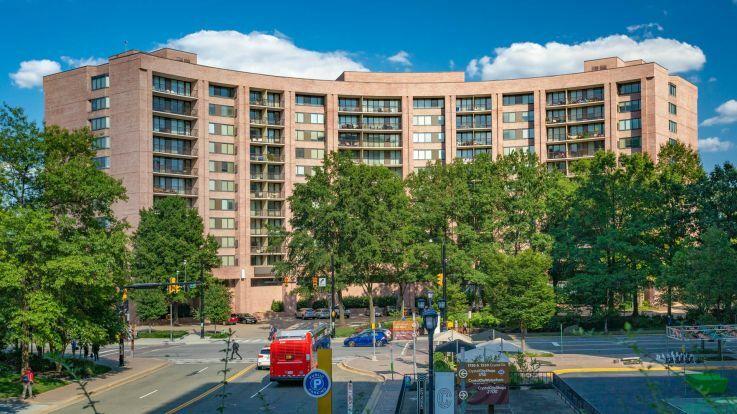 With urban amenities and the offerings of the nation’s capital, settling into an Equity property in Crystal City is easy. Visit and tour Crystal City apartments today and see how an urban lifestyle can be so comfortable.